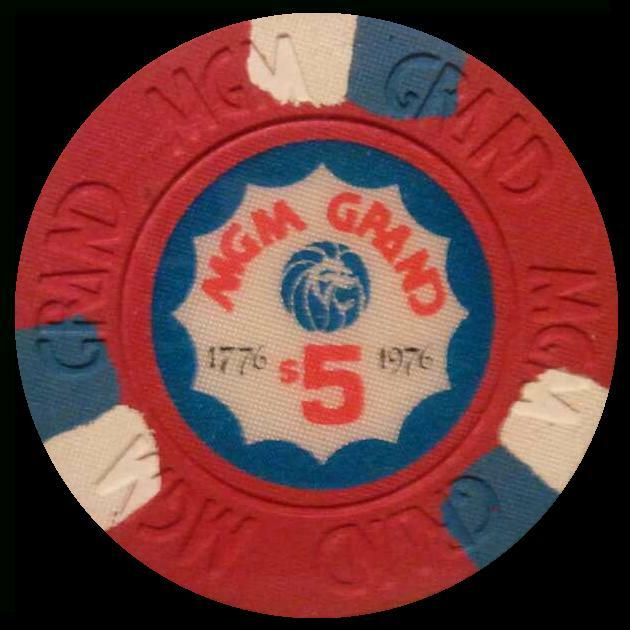 Grand Station Casino of Vicksburg, Mississippi closed on March 28th of 2012 due to it being foreclosed upon by Bally's Gaming Incorporated. 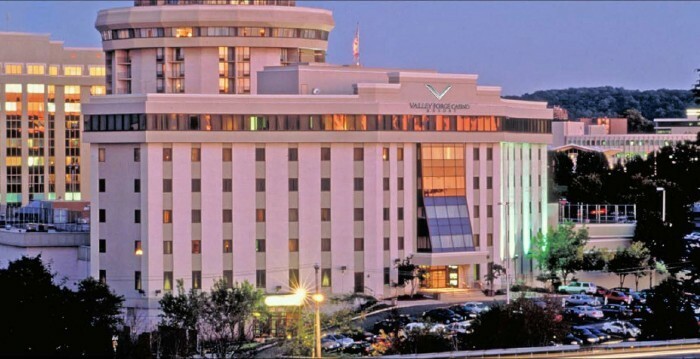 Bally's is owed $3 million by owner Delta Investments and Development for equipment and remodeling loans. 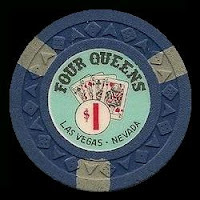 A foreclosure sale is set for April 17th. 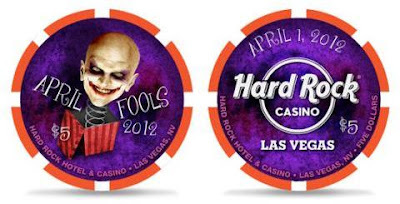 The Hard Rock Las Vegas will be issuing their April Fools 2012 chip on March 30th of 2012. They will be releasing 1,500 of the $5 casino chips. 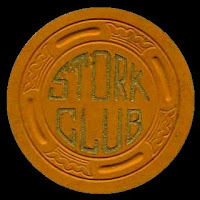 A Stork Club $100 casino chip sold for $61.99 on March 25th of 2012. 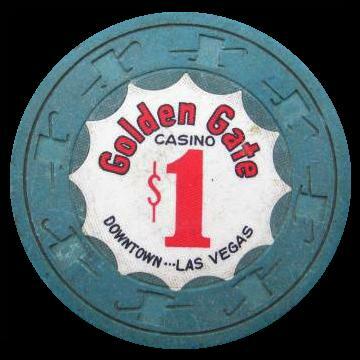 The casino was located at 3131 South 5th Street and was open from 1947 to 1950. 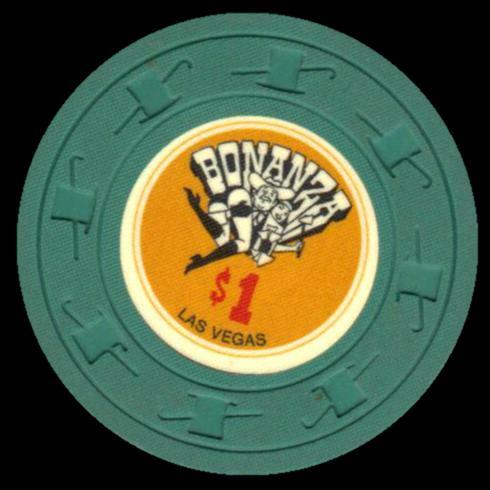 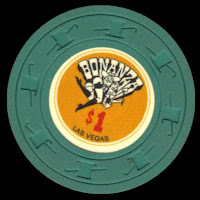 A new issue $1 casino chip from the Rio Casino in Las Vegas released in March of 2012. 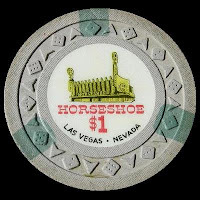 They used their logo design from their previous release $1 chip only on this issue it's a smaller center inlay and they used a different chip mold which has the groove around the outer perimeter. 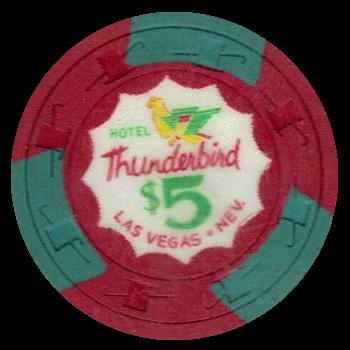 On the previous issue they had their mascot (Rio Rita) on the flip side which they omitted on this release. 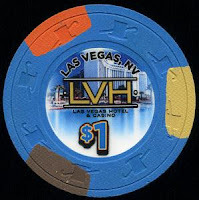 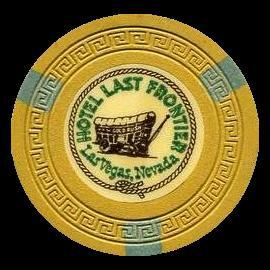 On January 3rd of 2012 the Las Vegas Hilton was renamed The LVH (Las Vegas Hotel & Casino). On March 19th of 2012 they finally released a whole new rack of casino chips using the same center inlay design on all denominations. 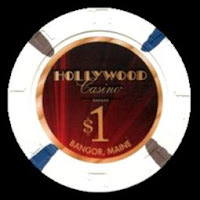 Hollywood Slots Bangor is now called Hollywood Casino Bangor. 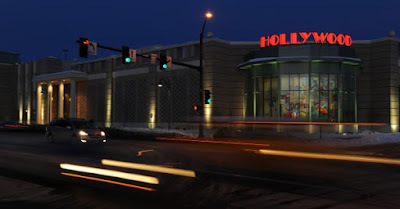 It became the first casino in Maine when on March 16th of 2012 it opened to the public with table games. 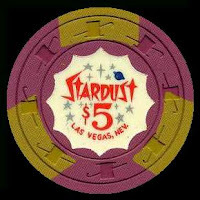 It now has seven poker tables, six blackjack tables and a roulette table. 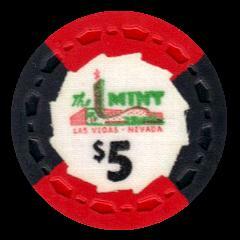 It plans to add craps this summer, and has an extra 12,000 square feet of space for more games. 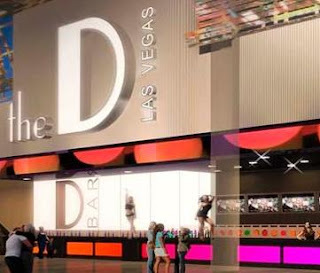 The downtown casino Fitzgeralds is changing its name to The D Las Vegas this week. The D represents its owners' Detroit roots. D is also what majority owner and CEO Derek Stevens is called by his friends. 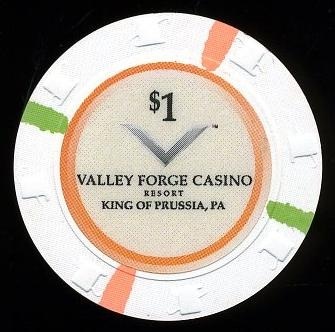 The casino is undergoing a $15 million makeover to go with its new name. The remodeling is expected to wrap up this fall. 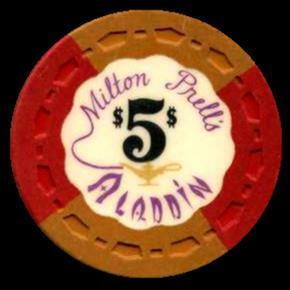 A first issue Milton Prell's Aladdin $5 casino chip issued in 1966 sold for $436.00 on March 11th of 2012. The casino was sold in 1968 and they dropped Milton Prell's name from the casino. 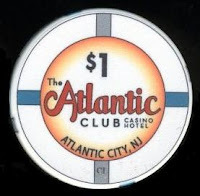 The Atlantic City Hilton had lost the Hilton franchise in 2011 and has been going by the ACH (Atlantic Club Hotel & Casino). 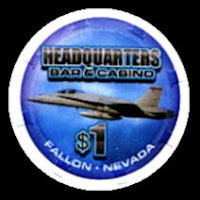 A complete new rack of chips have been issued utilizing the same center inlay graphics on all denominations. 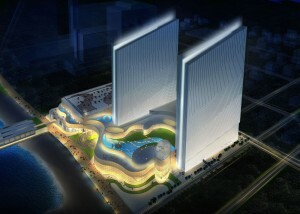 Atlantic City's Revel to open April 2nd of 2012 with the official grand opening ceremony on May 25th. 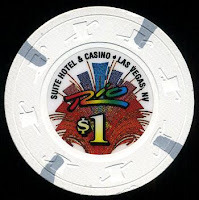 Revel, a $2.4 billion resort, will have 1,898 hotel rooms and will become the first casino to open in Atlantic City since the Borgata in 2003. 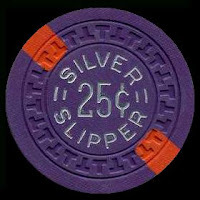 Golden Nugget owner Landry's Inc. announced plans to purchase the Isle Casino Hotel in Biloxi, Mississippi for 45 million dollars. The sale will close in four to six months, pending regulatory approval. Plans are to rebrand the Isle as a Golden Nugget. Headquarters Bar & Casino in Fallon, Nevada has issued new chips. They have used the same center inlay design on their $1, $5 and $25 table chips. Construction has begun on the third Margaritaville Casino. 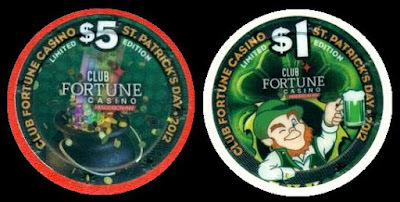 Bossier Casino Ventures LLC acquired Isle of Capri Casino’s gaming license for one of the company’s two casinos in Lake Charles, Louisiana. 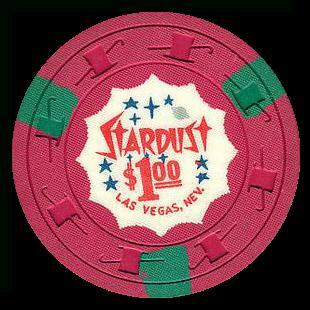 State gaming regulators allowed them to locate in Bossier City and they are expected to open in June of 2013. The casino would feature a 30,000-square-foot, single-level gaming floor, the famous "It's 5'OClock Somewhere" bar, an 18-story hotel with 396 rooms, a 900-seat entertainment venue, spa and fitness center, outdoor pool deck and dining area, and four dining options, including the trademark Margaritaville Restaurant. Currently there is a Margaritaville Casino in a portion of the Las Vegas Flamingo property. Their other location is expected to open in late May of 2012 in Biloxi, Mississippi.